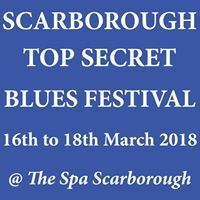 With minimal advertising, no public funding, no large scale sponsorship, and a reputation spread largely by word of mouth, Scarborough's Top Secret Blues Festival has gradually become one of the worst kept secrets in UK Blues. 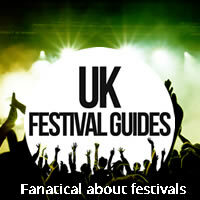 The line-up is always of the highest standard, the venue is superbly located overlooking the sea, picturesque harbour, castle headland, and beach. 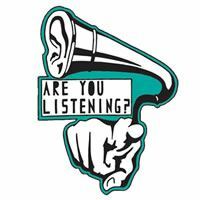 Everyone is seated in comfort, the sound quality is superb, and value for money is always guaranteed. 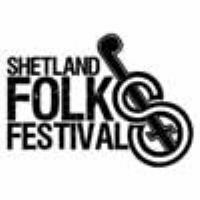 In 2018, a sterling line-up will perform including Catfish, T & T, Joni Fuller, Richard Townend, Mumbo Jumbo, Jen Low and Stoney Broke to name just a few.